Nigeria’s former Minister of Finance Ngozi Okonjo-Iweala has been appointed as an independent Non-Executive Director of Standard Chartered PLC. The company made the announcement in a statement on Thursday, adding that she will also join the Board’s Brand, Values and Conduct Committee. Standard Chartered said in the statement that she will receive a fee of GBP100,000 per annum for her services as an independent Non-Executive Director, with an additional fee of GBP30,000 per annum as a member of the Brand, Values and Conduct Committee. 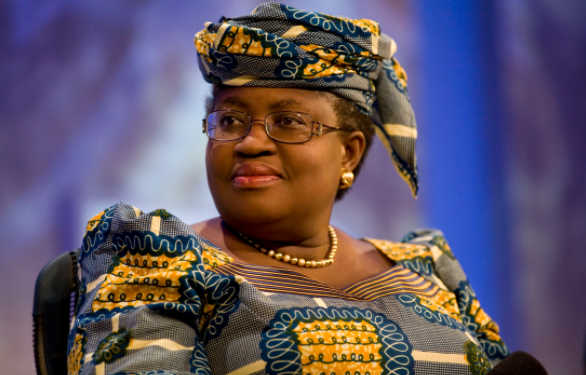 Okonjo-Iweala sits on a number of prestigious international advisory boards including the Asian Infrastructure Investment Bank and is the Board Chair of the Global Alliance for Vaccines and Immunizations (GAVI). She has a Bachelor’s degree from Harvard University and a Masters and PhD from Massachusetts Institute of Technology. She worked at World Bank for more than 20 years before leaving in 2003 to serve as Nigeria’s Minister of Finance. She held the position till 2006. She returned to the World Bank in 2007, serving as a Managing Director until 2011, when she was appointed to the role of Minister of Finance and Coordinating Minister of Economy in the Nigerian government, a position she held until 2015.